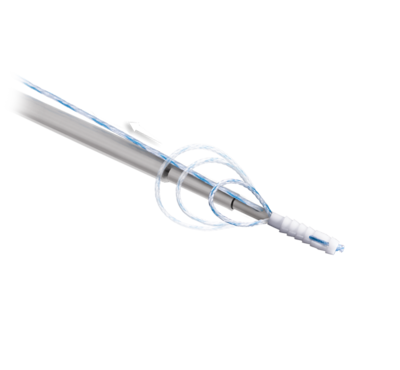 The Knotless SutureTak anchor simplifies arthroscopic glenohumeral joint instability repair by combining a proven1 and reproducible suture anchor design and insertion procedure with knotless soft tissue fixation. 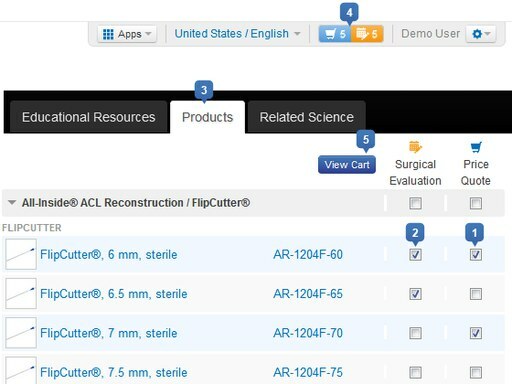 The guide and drill are used to create a pilot hole precisely on the glenoid rim and the suture anchor is inserted through the guide maintaining the same portal and drill trajectory. 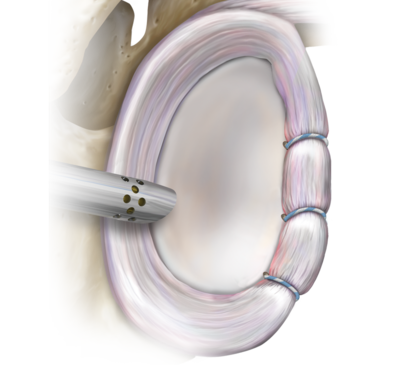 The suture is passed and then shuttled into the locking mechanism, allowing the user to control the tension of the suture repair for knotless fixation of the soft tissue under direct visualization. 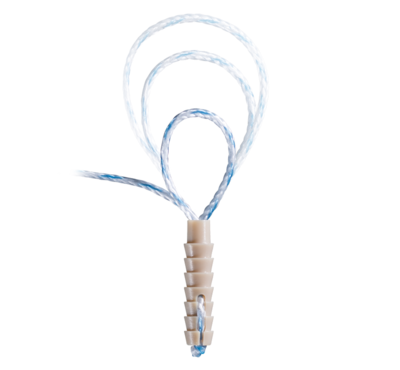 This anchor may also be used in an interconnecting fashion to create bridging constructs for PASTA and remplissage repairs. 1. Arthrex Research and Development. LA1-00017-EN_A. 2015.